Hello, December! This week’s highlight is our new Shopify integration. 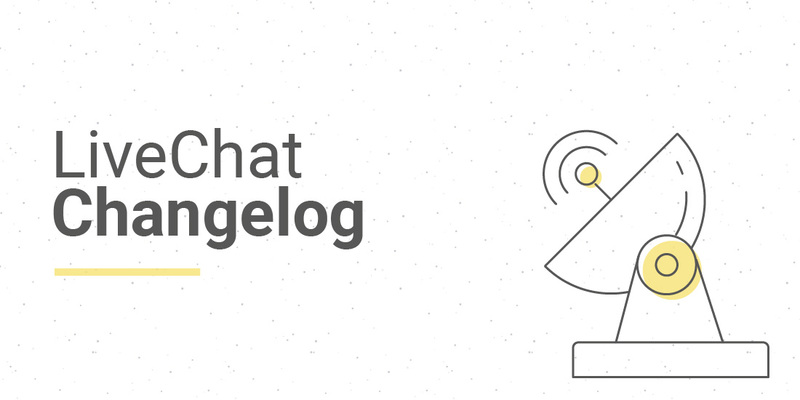 We also added “Create a bot” link to the Agent App to make our BotEngine integration more visible. 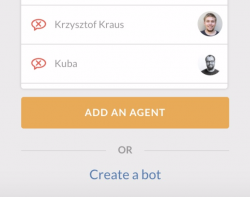 Add “Create a bot” link to the Agents screen. Refresh the chat tutorial in the Profile menu. 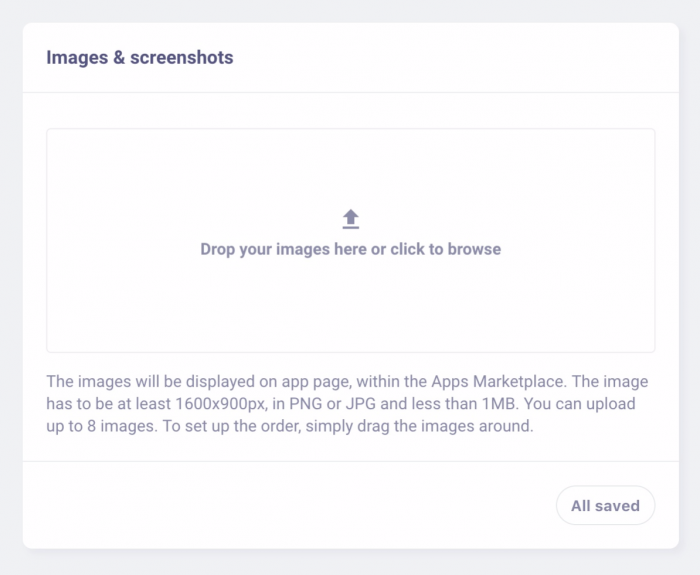 Add the option to upload screenshots. Thanks for the great work, everyone!